An incident is an unexpected and unpleasant event that had happened in the site that is likely to cause serious problems. Any incident that happened in the site must be recorded. 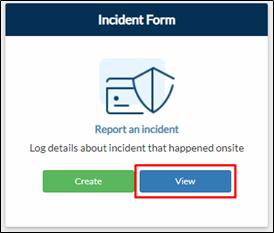 This form is used to record an incident that has happened on the site and what has been done after the incident.